New year, new trends! Mostly designers start trends and fashion giants like Zara and H&M will make affordable and wearable items based on those trends. Fashion bloggers also play a big part in the fashion industry nowadays, they’re trendsetters as well. 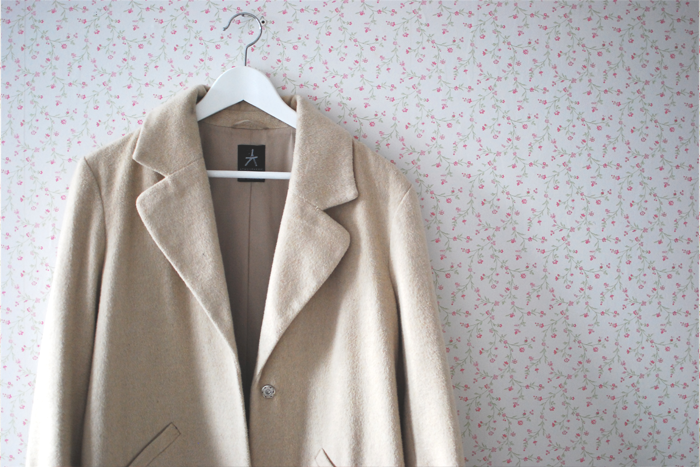 Today I want to talk about a few winter trends that I personally really like. There are some trends that return every season but there are some new and surprising ones as well. I will show you my 5 favorite winter trends and give you a few tips on how to style them. 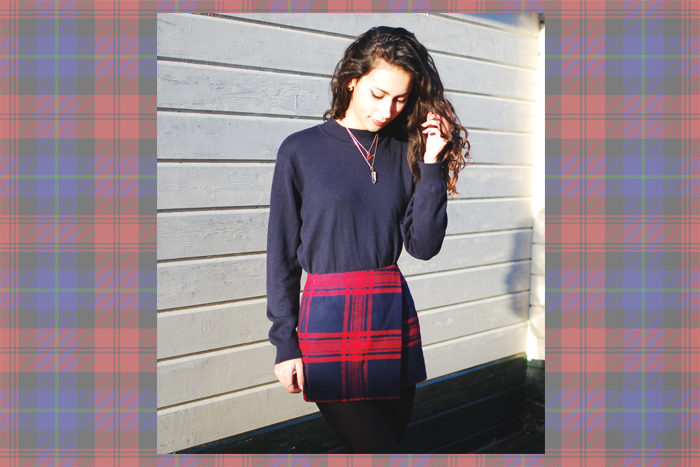 The tartan (or plaid) print, you can’t imagine this season without it! 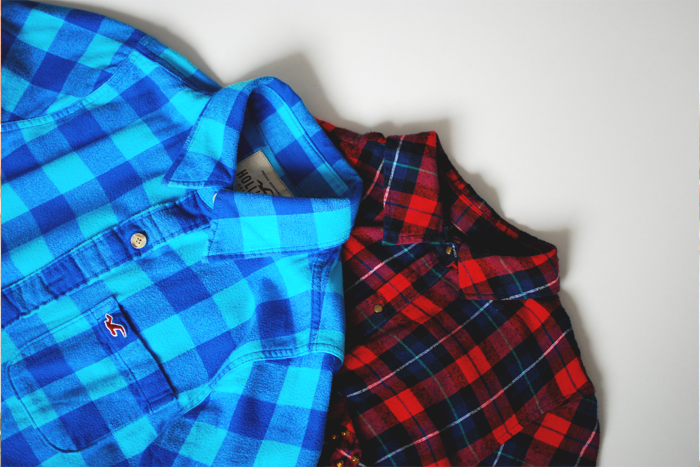 We have the print in all kind of color combinations, mostly red with blue and green with blue. I think the tartan scarf is a musthave, it gives a classy touch to your outfit. 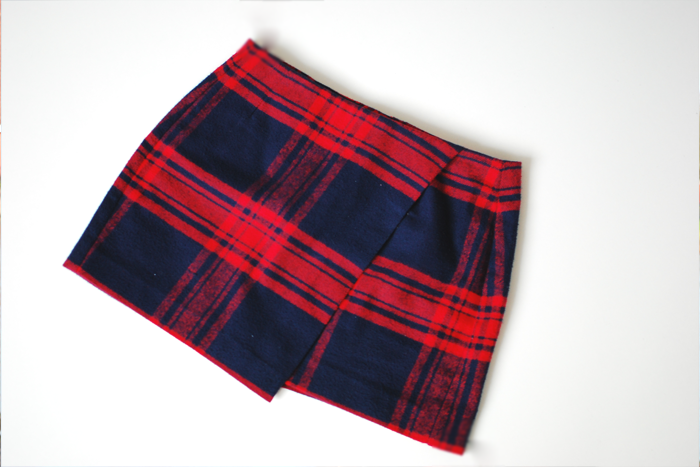 Besides scarfs, the tartan skirt is also really trendy. 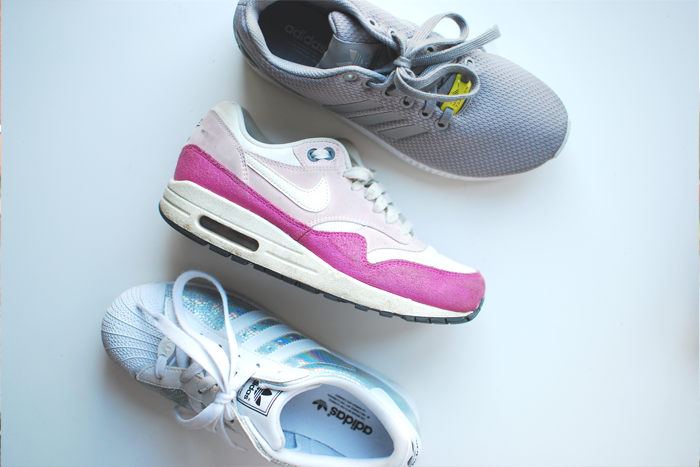 You can think of endless combinations with sneakers. Sneakers cannot only be worn with casual outfits, what do you think of a nice pencil skirt with some Adidas superstars? 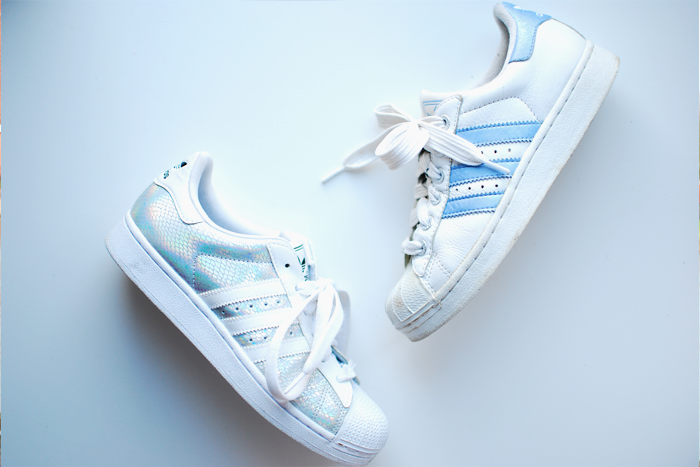 Talking about superstars; they’re one of the trendiest shoes at the moment! Especially white sneakers are hot this season. The turtleneck is back on track! I used to think that turtlenecks were so boring and ugly Well, I definetely changed my mind. 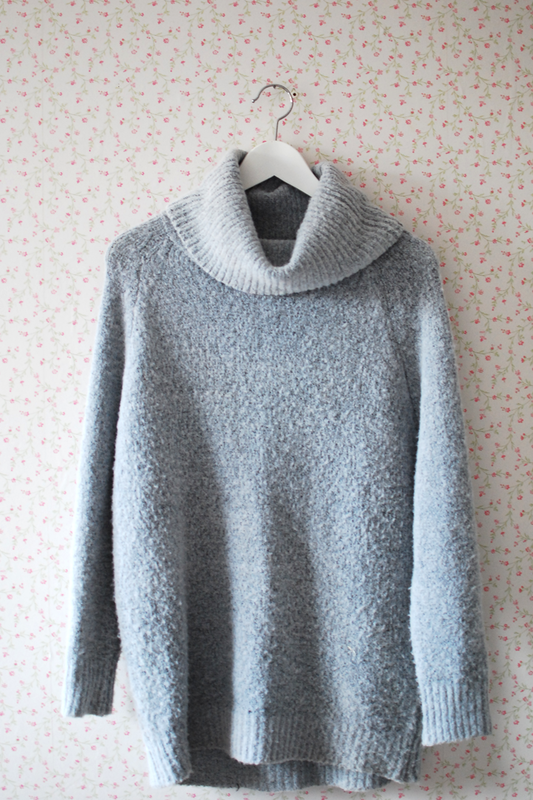 Think of turtlenecks in all kind of forms like cropped and over sized. I really over sized turtlenecks since you can wear it as a sweater-dress. 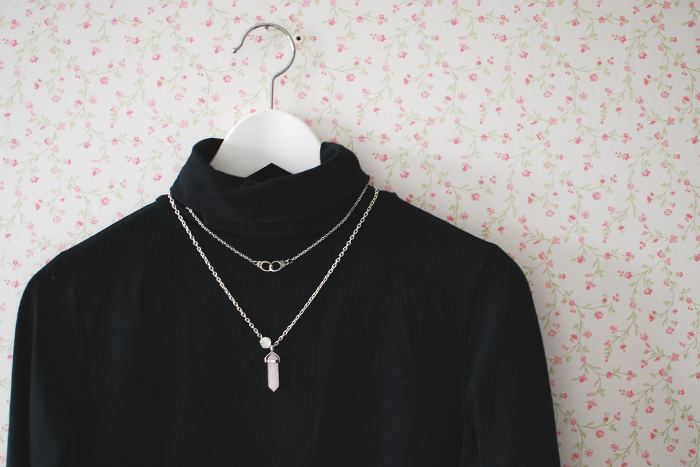 I also really like to layer some necklaces on a simple turtleneck, just to give it that extra touch. The 80’s style in a modern vibe, I like! 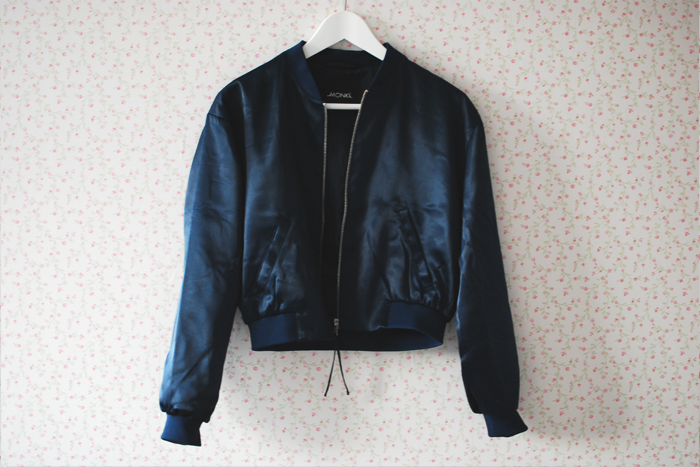 Bomber jackets, mom jeans, platform boots, choker necklaces.. welcome back. I really love the 80’s inspired clothing with fabrics like silky satin, velvet and holographic prints. 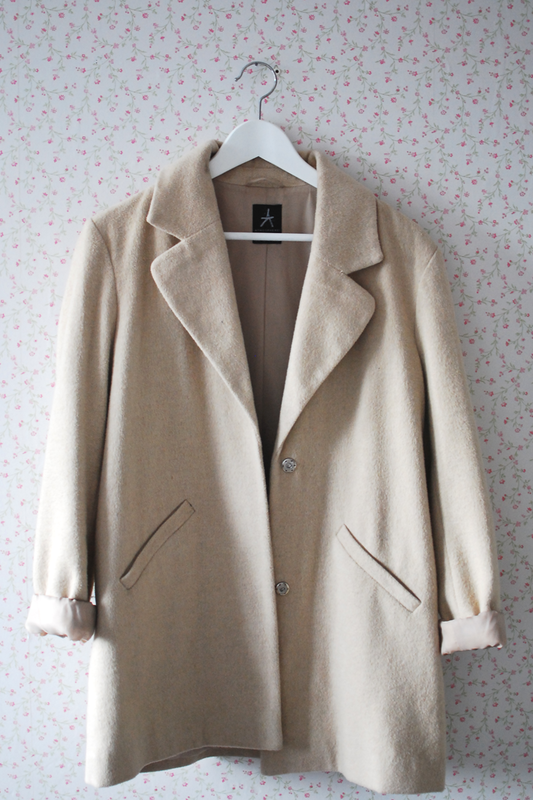 You just can’t avoid this trend, the over sized coats are one of the most popular trends right now. Lots of bloggers and celebs are also lovin’ it, and I completely understand that. 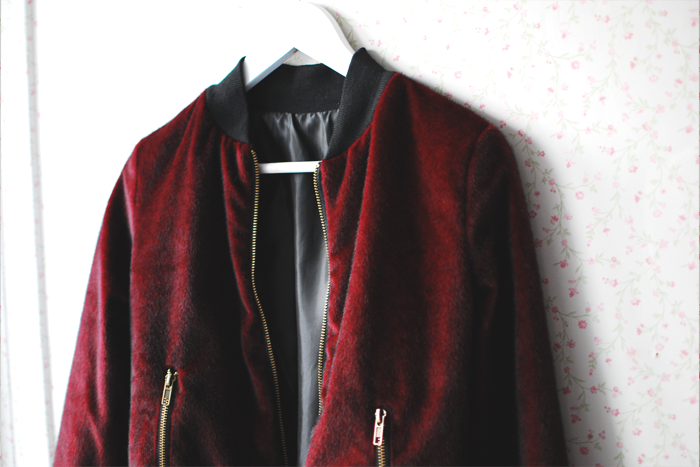 You can wear this coat on top of basically everything, it makes your outfit classy and fashionable. Leuk om te lezen! De tartan print vind ik altijd erg gaaf! Tartan is echt een groot favoriet!